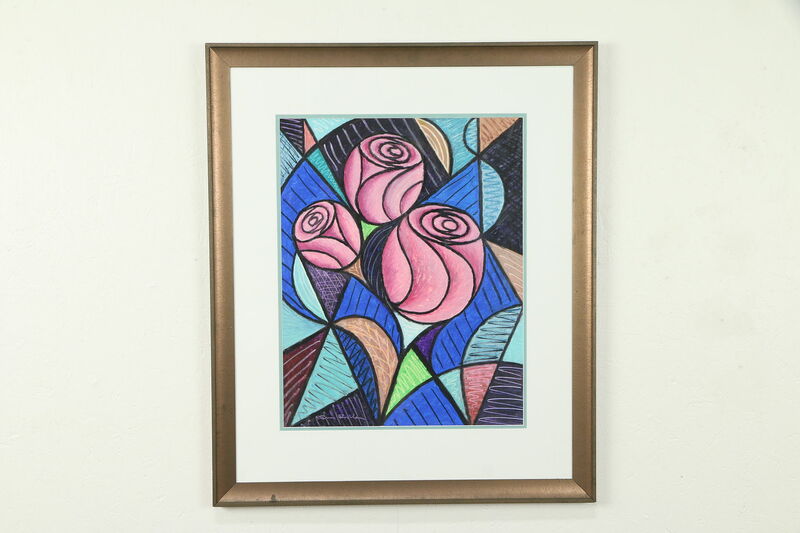 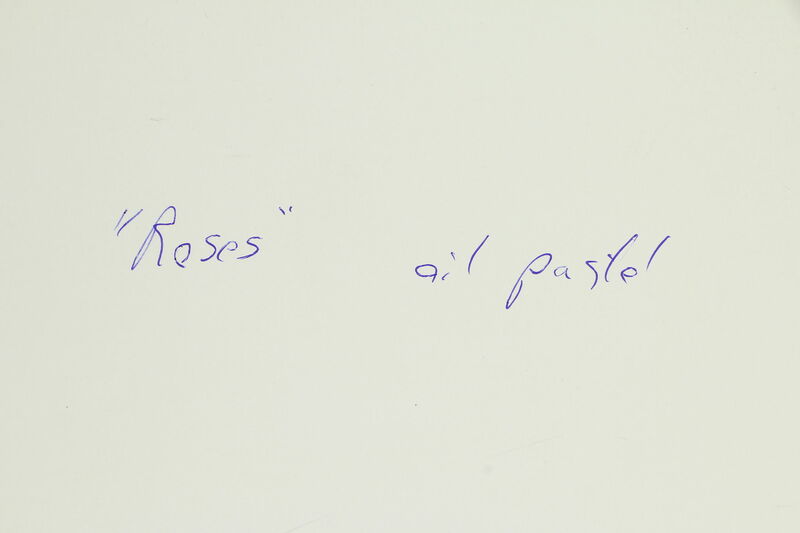 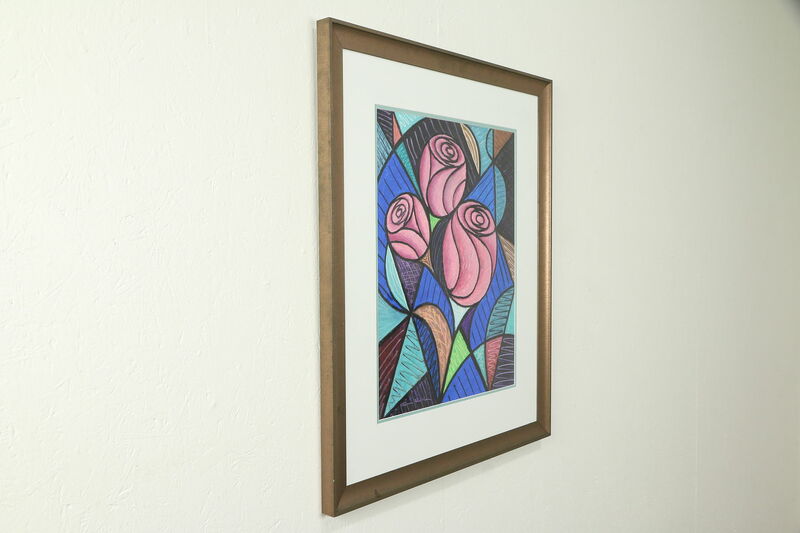 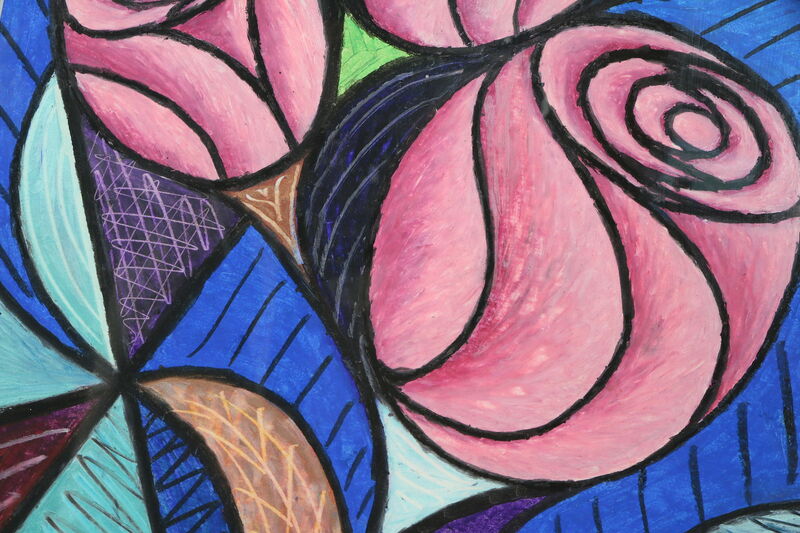 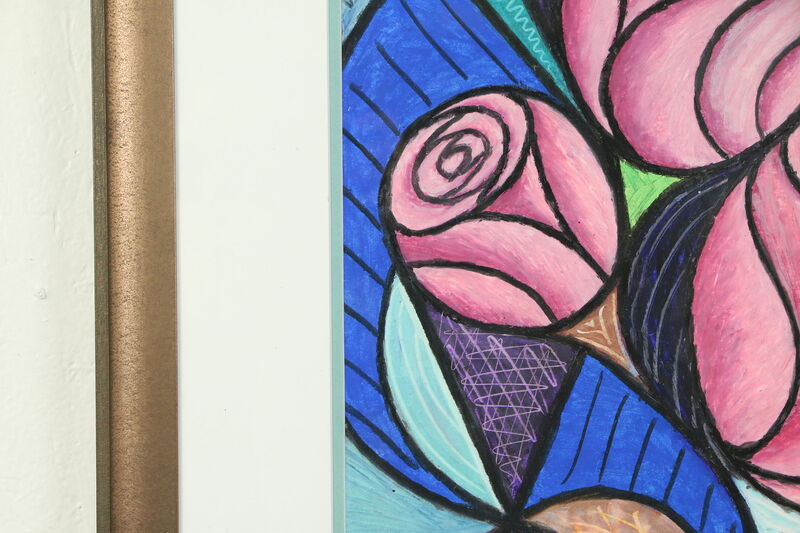 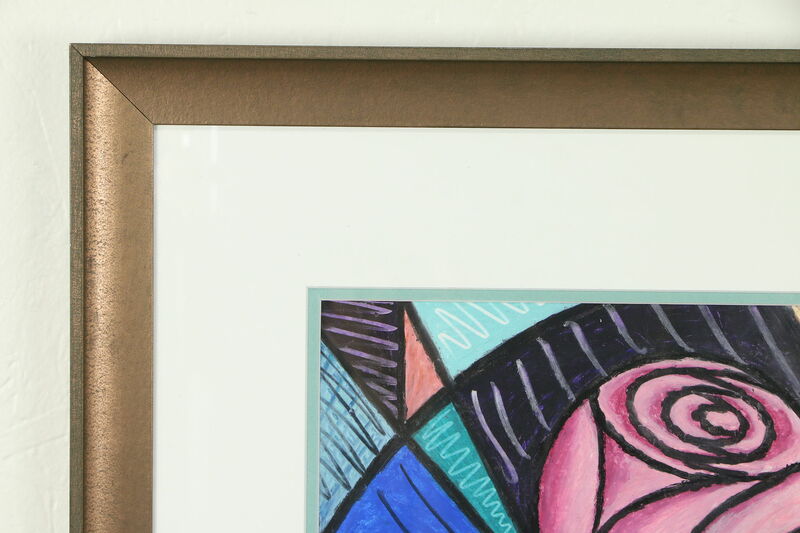 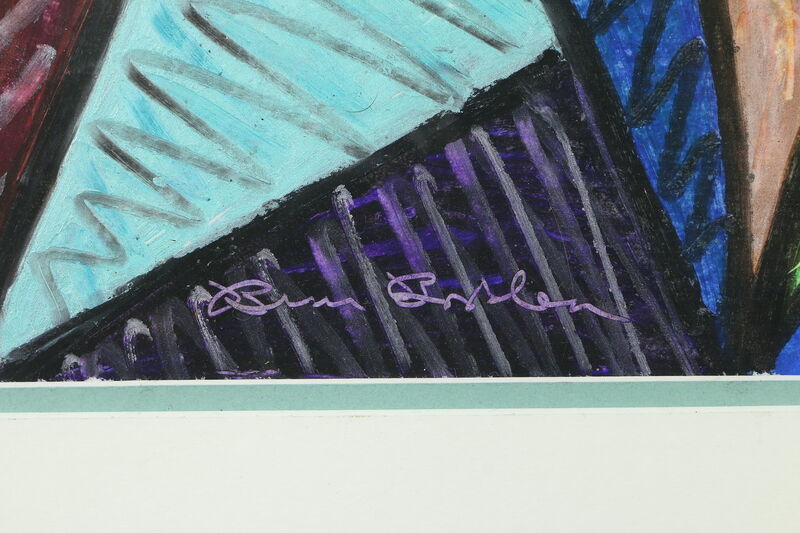 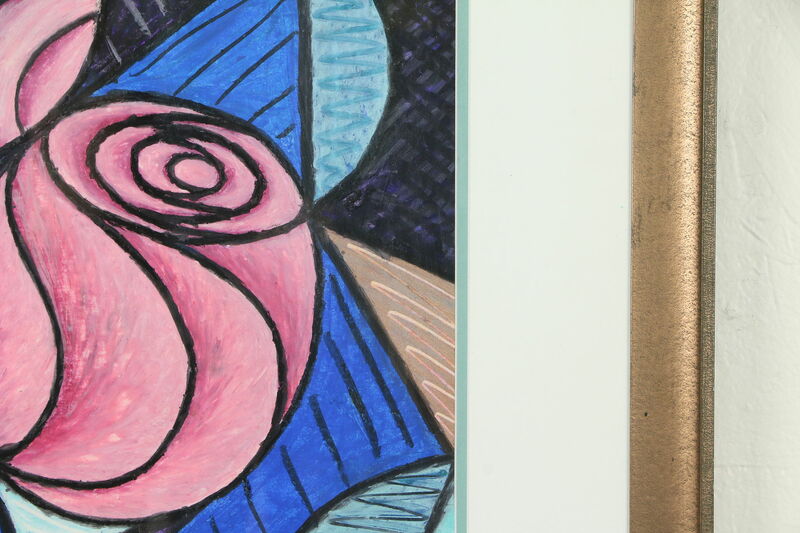 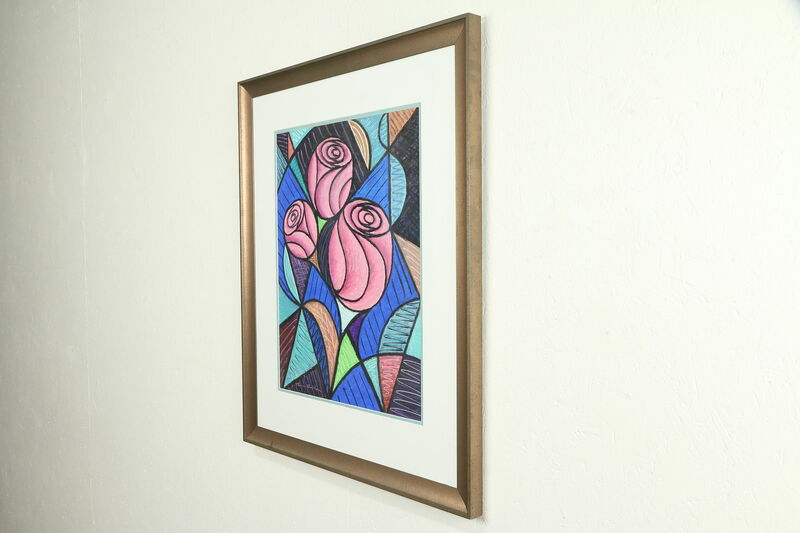 "Three Roses," an original oil pastel painting is signed by Wisconsin artist, Bruce Bodden. 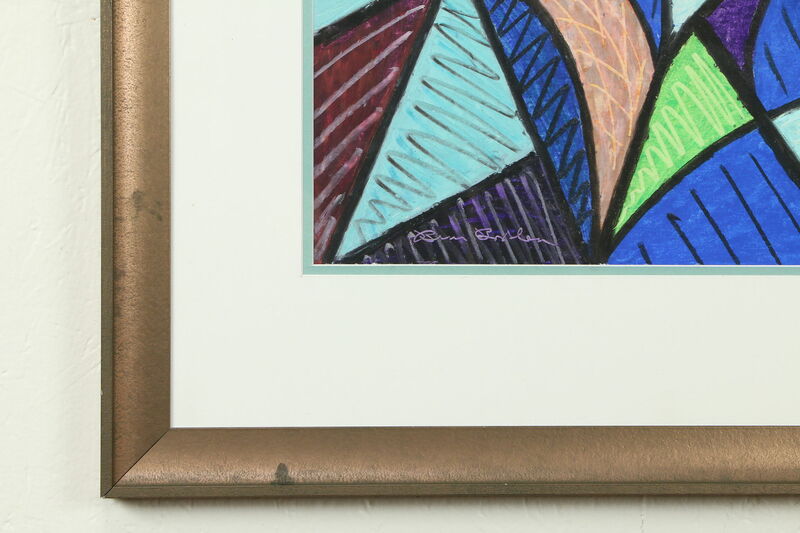 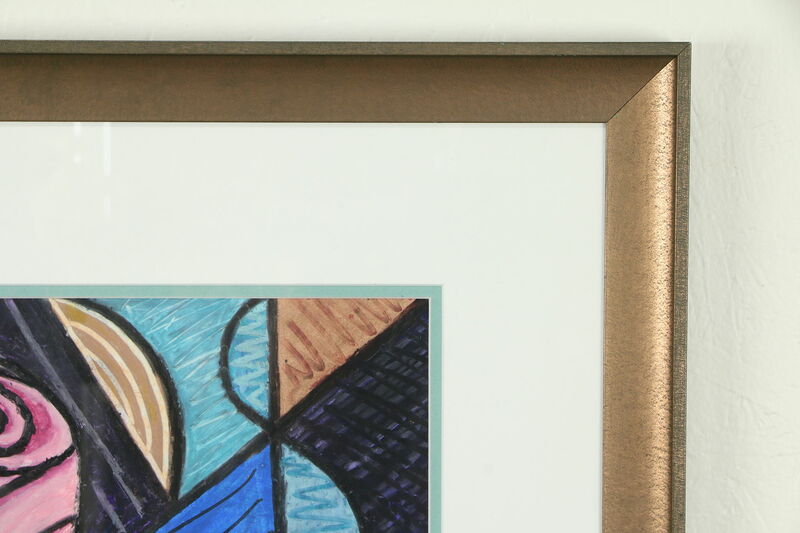 The rich tones and bold composition are enhanced by glass and the mottled dark bronze frame, custom matted and framed by the artist as well. 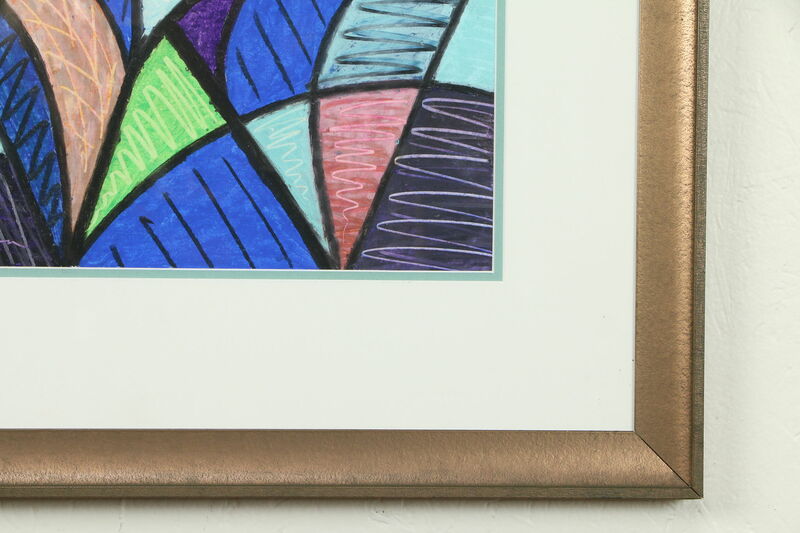 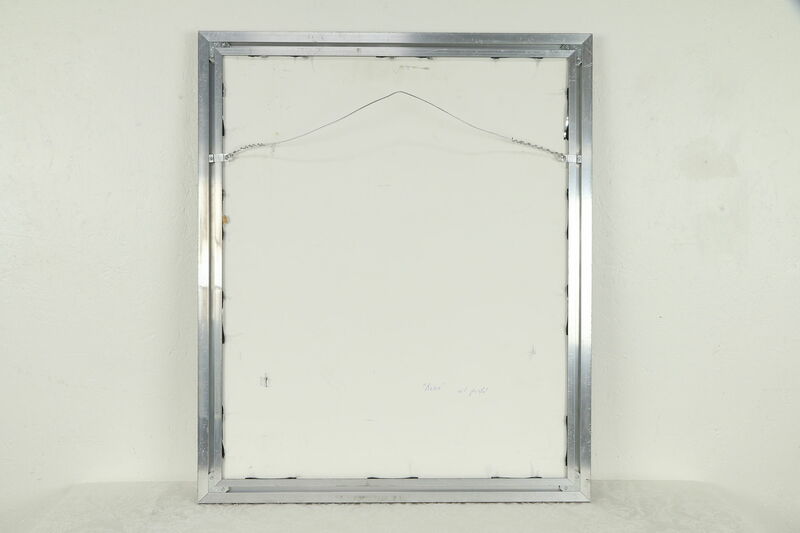 Overall size is 25 1/2" x 30 1/2" and 1" deep.